From the award-winning author of Dovey Coe comes a “powerful” (School Library Journal) tale of the friendship between a black girl and a white boy and the prejudices they must overcome in segregated Celeste, Kentucky, as the pair try to solve the mysteries surrounding a lonely old dog. Eleven-year-old Callie is fearless, stubborn, and a little nosy. So when she sees an old yellow dog wandering around town by itself, you can bet she’s going to figure out who he belongs to. But when her sleuthing leads her to cross paths with a white boy named Wendell who wants to help, the segregated town doesn’t take too kindly to their budding friendship. And as Callie and Wendell’s search for the old dog brings them closer and closer to the cabin in the woods, the simmering prejudices of the townspeople boil over. 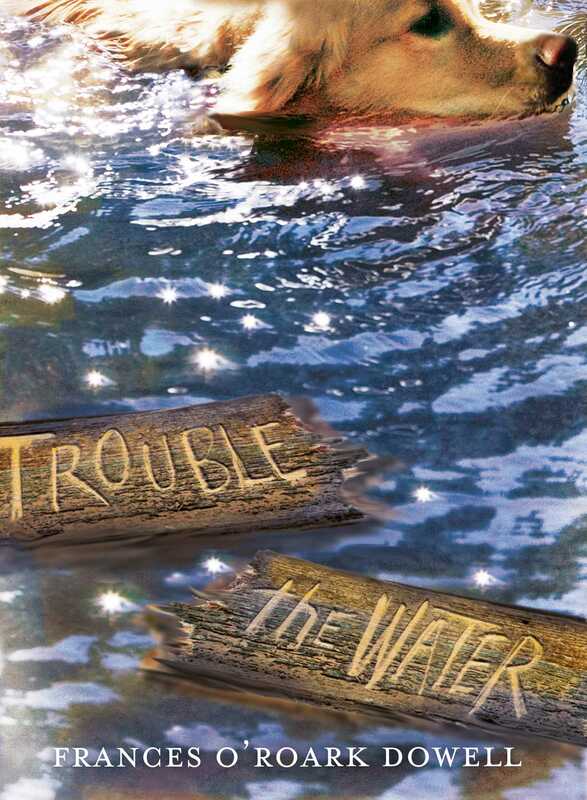 Trouble the Water is a story that spans lifetimes, showing that history never truly disappears, and that the past will haunt us until we step up to change the present and stand together for what is right. Meanwhile, a nearly invisible boy named Jim is stuck in a cabin in the woods. He’s lost his dog, but can’t remember exactly when his pup’s disappeared. When his companion, a little boy named Thomas, who’s been invisible much longer than he, explains that they are ghosts, the two must figure out why they can’t seem to cross the river to the other side just yet . . ..
As Callie and Wendell’s search for the old dog brings them closer and closer to the cabin in the woods, the simmering prejudices of the townspeople boil over. 1. Trouble the Water takes place in Celeste, Kentucky. Describe the setting of the story. 2. Characterize Callie. How does she first encounter the old dog and why is she interested in him? 3. Describe how Callie and Wendell meet. Do they become friends at first? 4. Who is Carl Jr.? Discuss his role in the story and his relationship with Callie. 5. Describe the cabin. Why are Callie and Wendell interested in it? What lore surrounds the cabin? 6. Discuss how Callie and Wendell are alike and how they are different. Use evidence to support your discussion. 7. Jim is "nearly invisible." Discuss what has happened to him. Does Buddy recognize him? Explain. 8. Who is Mr. Renfrow? Why does he want to help Callie? 9. Callie and Wendell develop a friendship. How does their friendship create unrest in the community? Are either of them concerned about how they are viewed by those in the community? 10. The author uses a third-person point of view in telling the story. What advantage does this offer the story? Reference examples in your response. 11. Identify one of the story’s themes. Explain how the author develops the theme by using evidence from the text. 12. Define segregation. Reference examples of segregation in the story. In what ways do Callie and Wendell defy community expectations? 13. Why does Callie take Wendell with her to visit Jim's mother? How does Jim’s mother respond to the news about Buddy? 14. How does Jim end up living in the cabin? Why does he stay there? Why does he never return to his home? 15. What historical background does the novel provide about race relations? Is racial tension an issue in society today? 1. Create a character map of either Callie or Wendell. Use evidence from the text to identify key words that describe either character. Share your final product with the class. 2. Identify the time period of the story. Then investigate race relations in rural communities at this time. Prepare a media presentation or essay that explains ways in which the book paints a historical picture of this time period. 3. An epilogue is a follow-up to a book that serves to “wrap up” aspects of a story that are not resolved by story’s end. Reread the last scenes that involve Buddy and Jim; then write an epilogue in which Jim and Buddy are reunited. Share your epilogue with others in your class. 4. Talk with others in your community and identify a piece of local folklore, legend, or little known history. Conduct your own investigative reporting surrounding the topic and write up a newspaper article detailing what you find. You might, instead, work as a class to develop a website or wiki page where you can host multiple pieces of community folklore and history. 5. Personification is a literary element in which human qualities are given to objects, animals, or ideas. Identify a favorite scene in the story featuring Buddy. Rewrite that scene from Buddy’s perspective using first-person point of view. 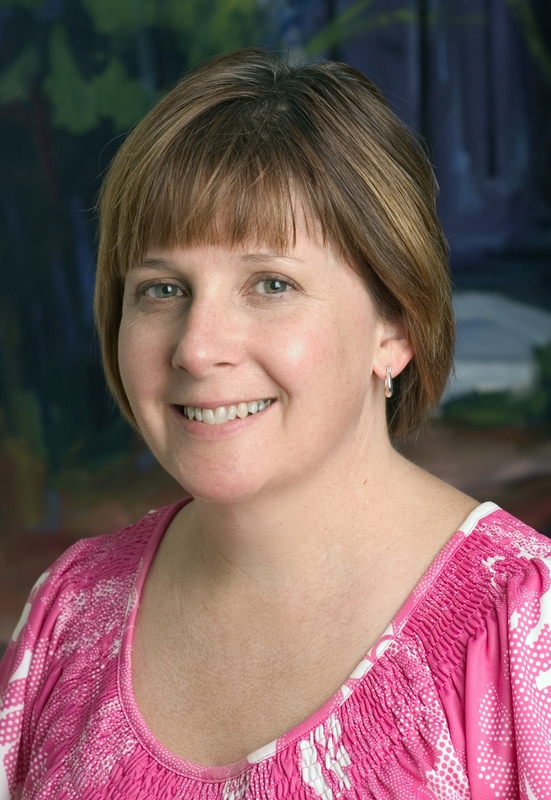 Guide written in 2016 by Pam B. Cole, Ph.D., Associate Dean and Professor of English Education and Literacy, Kennesaw State University, Kennesaw, GA.